Show #330: Bring Em Up Or Keep Em Down? 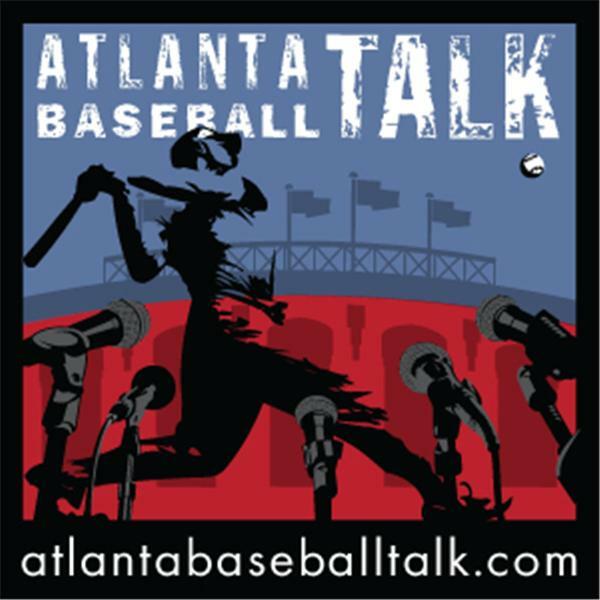 If you liked this show, you should follow Atlanta Baseball Talk. Steve, Curt and Ham discuss the beginning of the Aaron Blair Era. Is it too soon? Should we keep him in AAA? For Fair or Foul, we look at Adonis Garcia, Eric O'Flaherty, and Mallex Smith. We then look at the stars on the farm before we look at our #abtsitd and the Week Ahead.